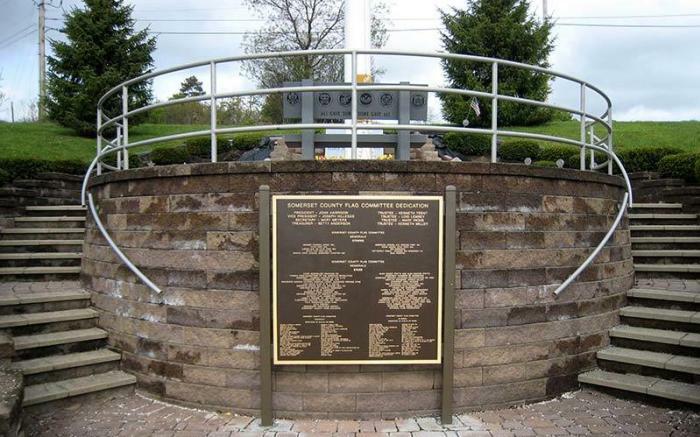 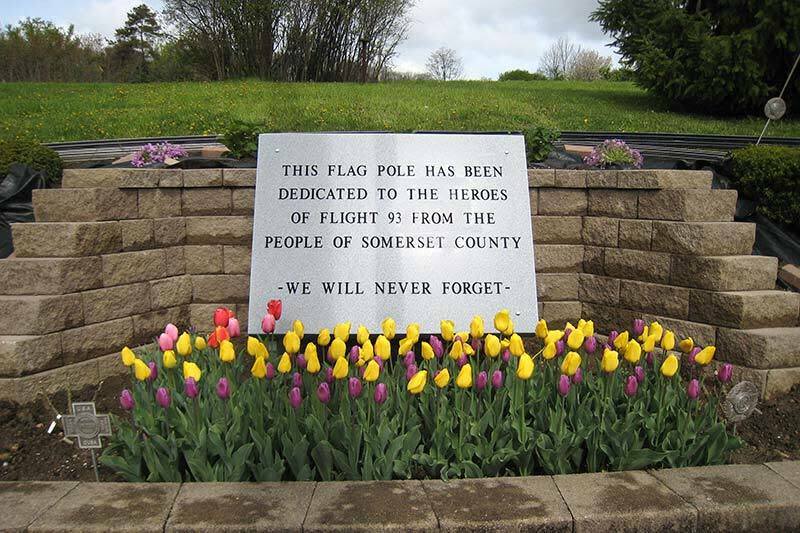 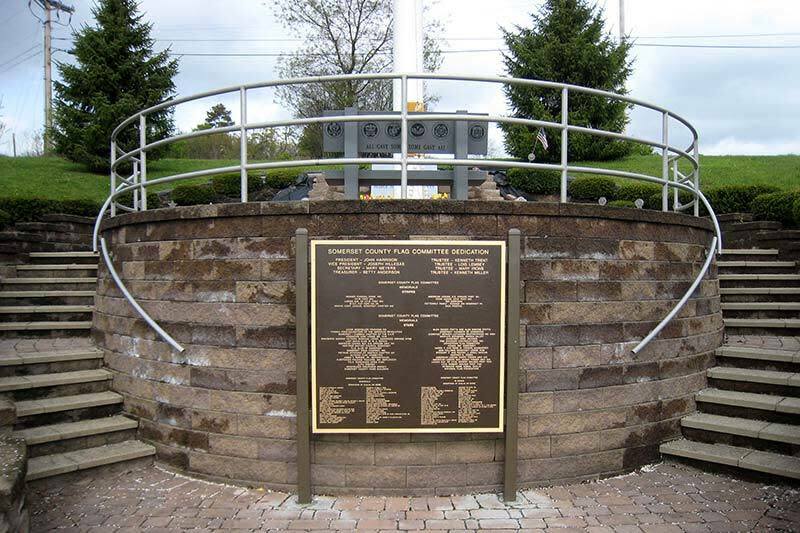 Located behind the Quality Inn in Somerset PA off of the Turnpike exit, a beautiful brick memorial displays a large United States flag in honor of Somerset County veterans and the Flight 93 heroes. 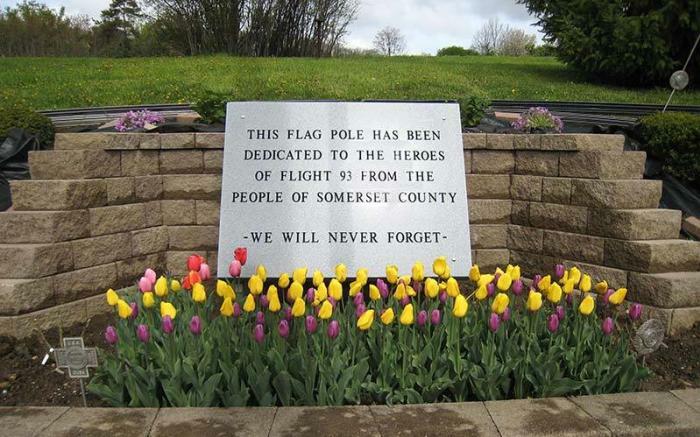 The Somerset County Flag Committee maintains the site. 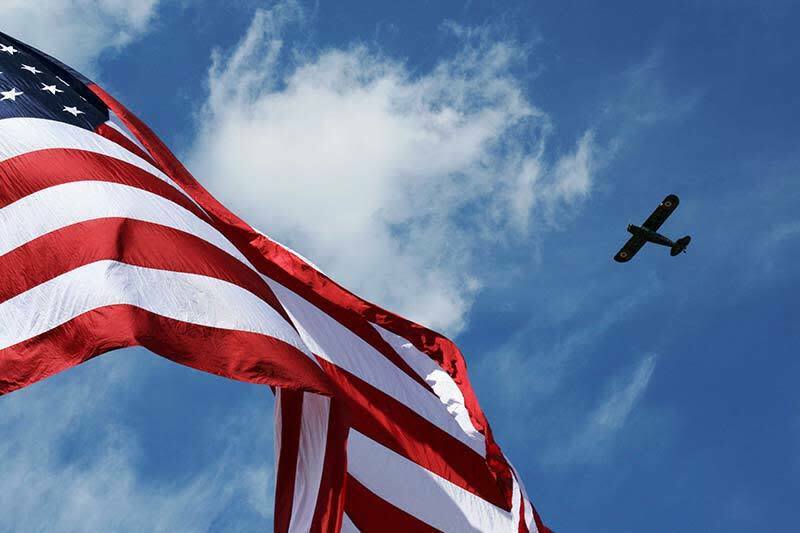 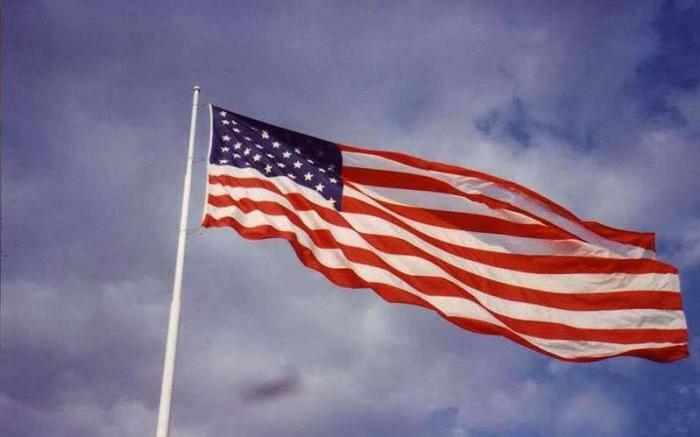 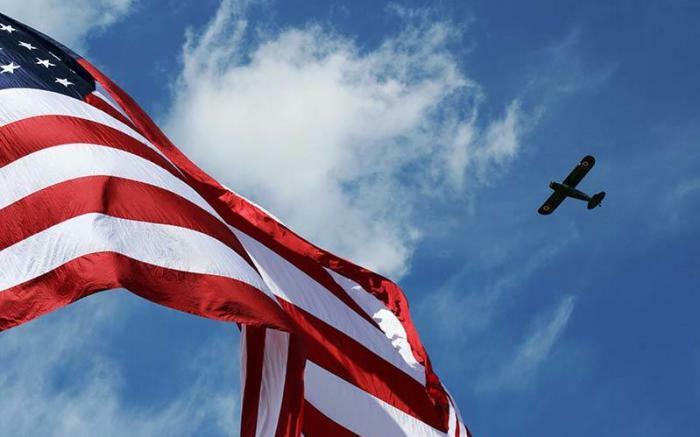 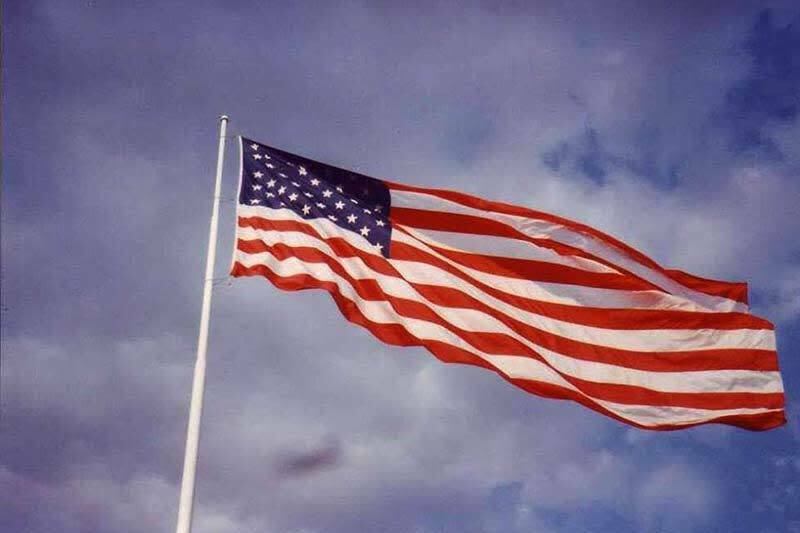 The flag flies 24/7 Memorial Day to Veterans Day.